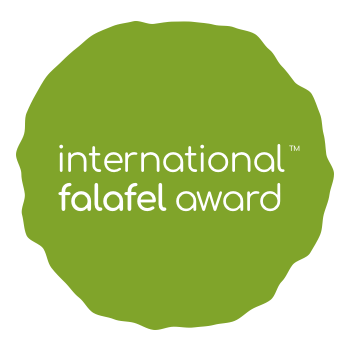 The contestants are set for International Falafel Award 2018. The restaurants will compete 16th of June in Malmö at Falafelfestivalen venue. The specific time they will go on and compete is listed below. The winners will be presented on stage 16.00 GMT+1 at the venue.